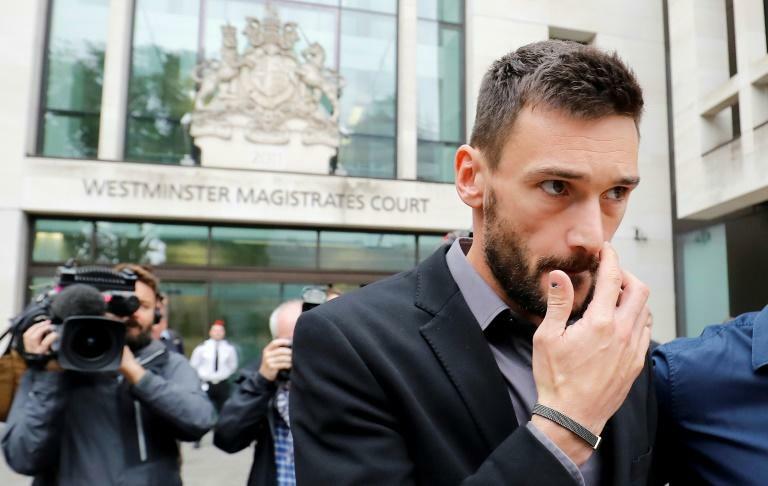 The Tottenham Hotspur goalkeeper had earlier called his behaviour "unacceptable" and received a lighter sentence from a judge who could have locked up the star for six months. 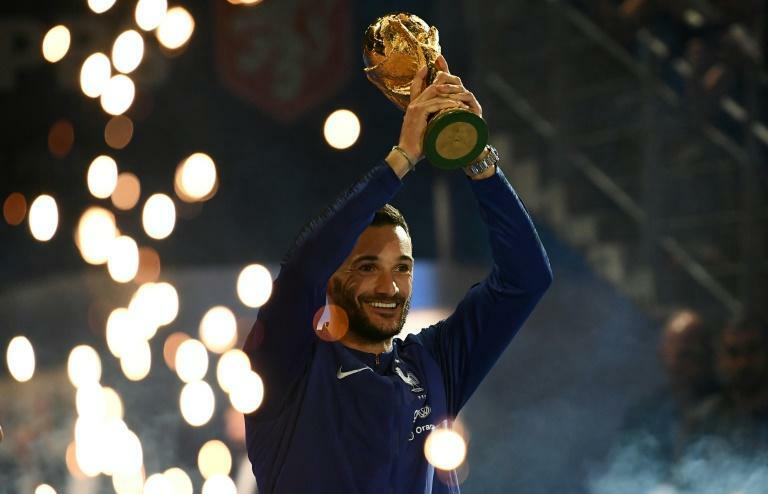 "On 15th of July, he was the proudest man of the planet," attorney David Sonn said in reference to the day Lloris and his France team lifted the World Cup trophy in Moscow. "Forty days later, he was arrested in central London," said the lawer. "Today he apologises to the court." Lloris was one of the heroes of France's commanding march to their second football World Cup in 20 years. "I wish to apologise wholeheartedly to my family, the club, my teammates, the manager and all of the supporters," Lloris had earlier said in a statement. "He had booked a taxi but unfortunately the taxi cancelled at the last minute," Sonn said. "He made a first mistake -- he decided to drive." "He knows only too well that it shouldn't happen, but it happened and it's not going to change what I think about him and the Hugo Lloris that I've always known," said Deschamps. Lloris was spectacular during the World Cup and gave up no goals in either France's tough quarter-final match-up against Uruguay or their semi-final against a dangerous Belgium side. But Lloris's London club are now left to ponder what to do with their starting keeper after his conviction for a serious driving offence.